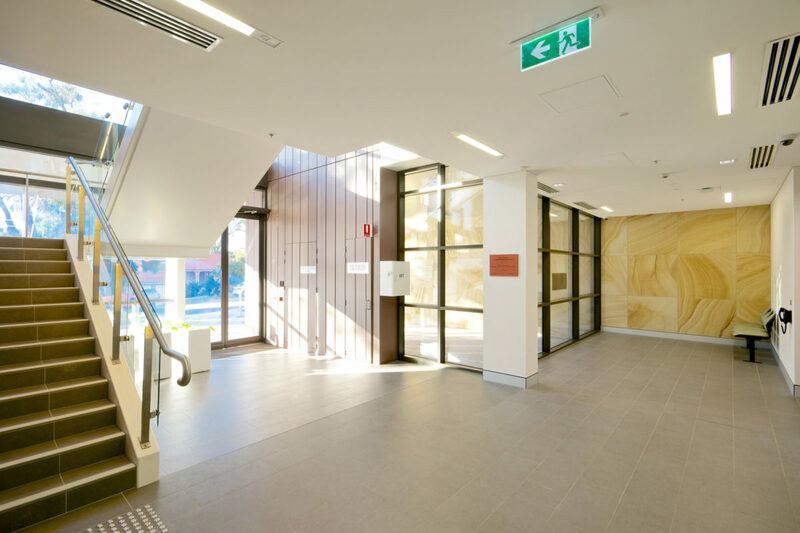 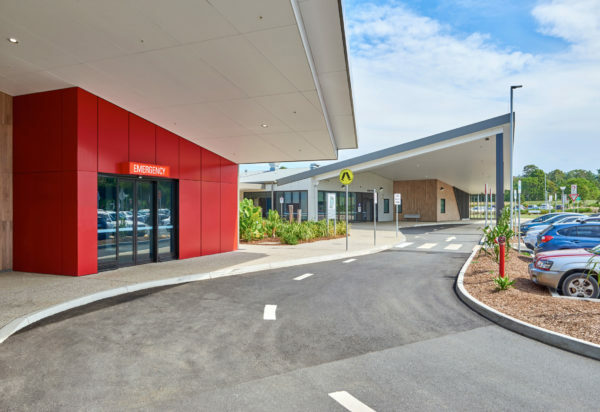 A grand entrance with stunning sandstone feature and complementary warm, earthy tones welcome patients to this bold state-of-the-art inpatient rehabilitation centre at Ryde Hospital. 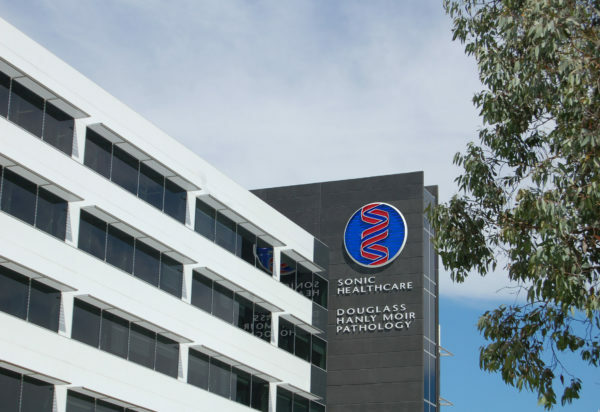 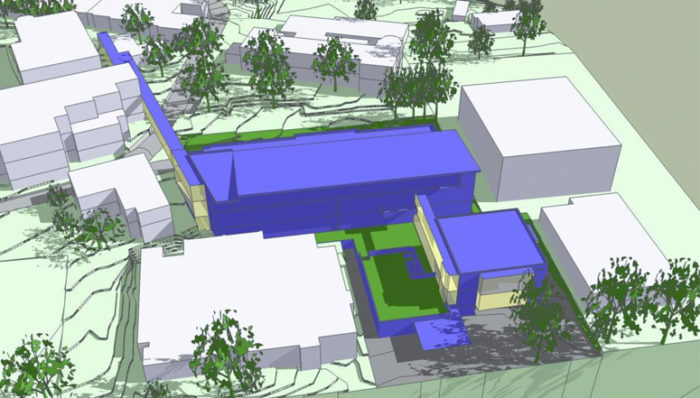 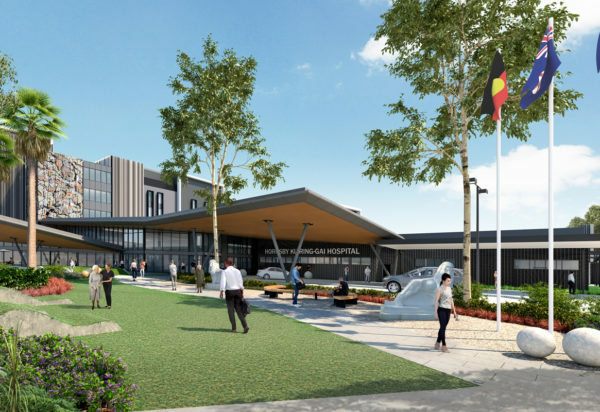 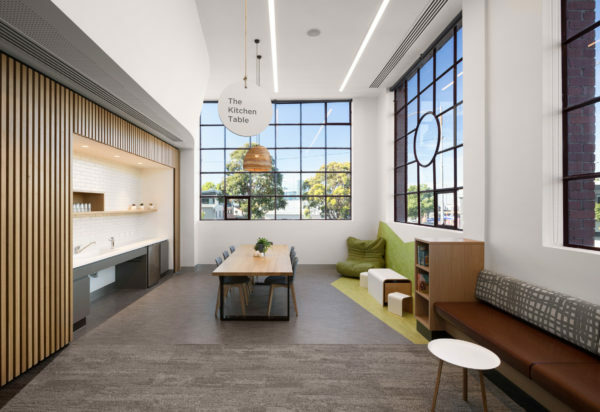 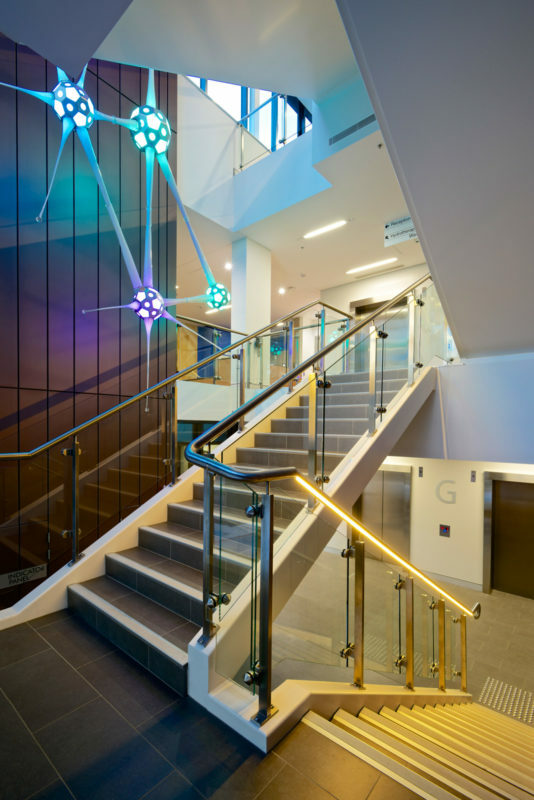 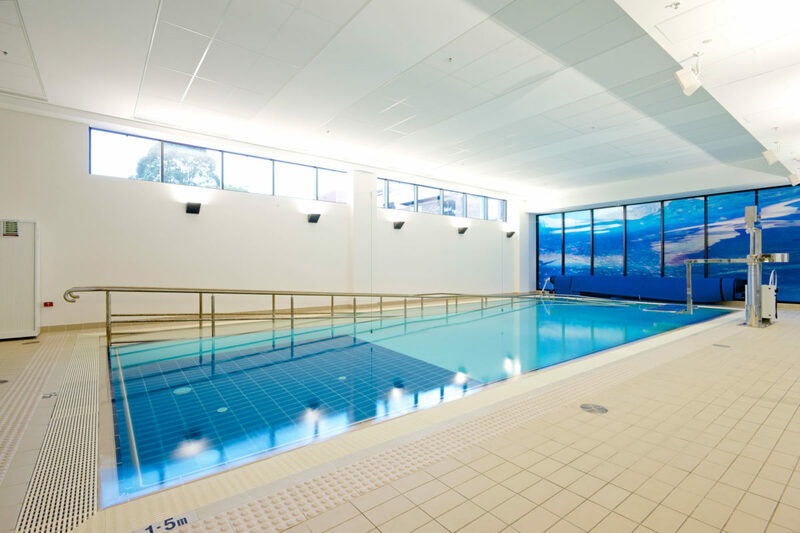 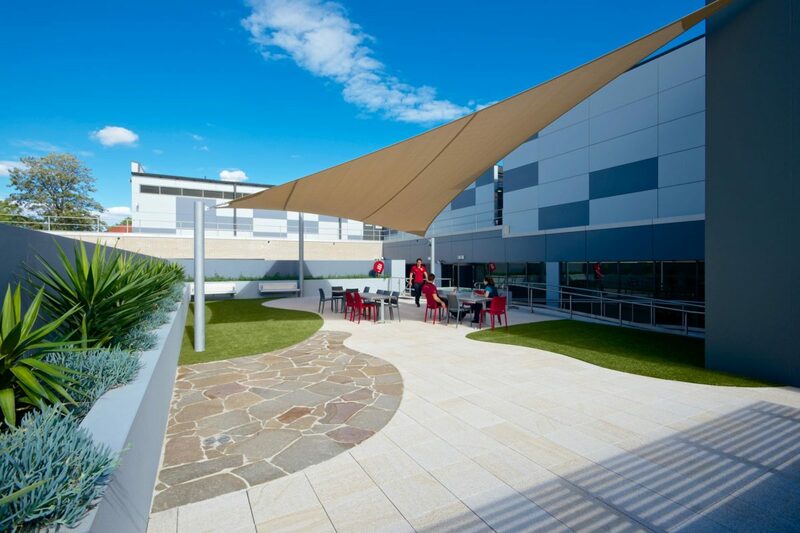 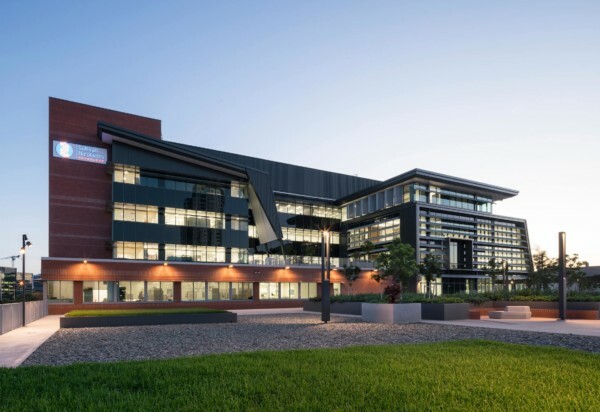 Designed by nettletontribe on behalf of Health Infrastructure NSW, the centre provides sub-acute rehabilitation services for public patients in up to 64 beds, and amenities such as dining and living rooms, a gymnasium, hydrotherapy, therapy assessment and treatment areas, and an external courtyard. 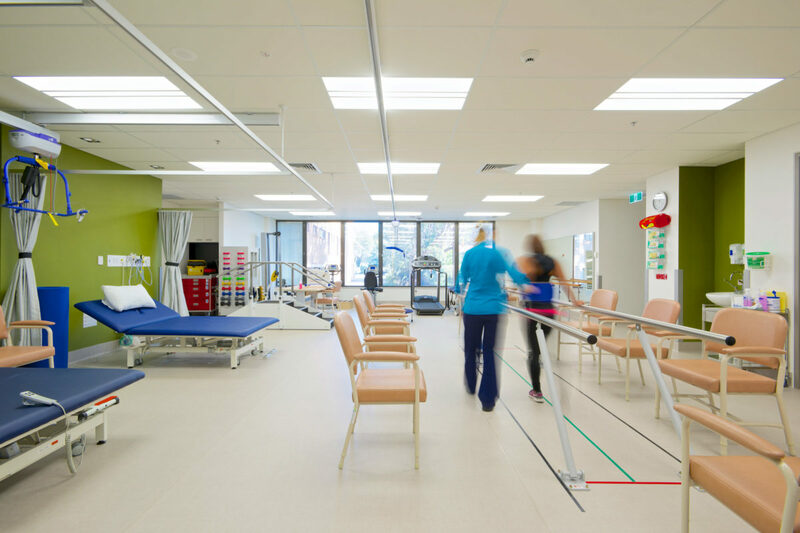 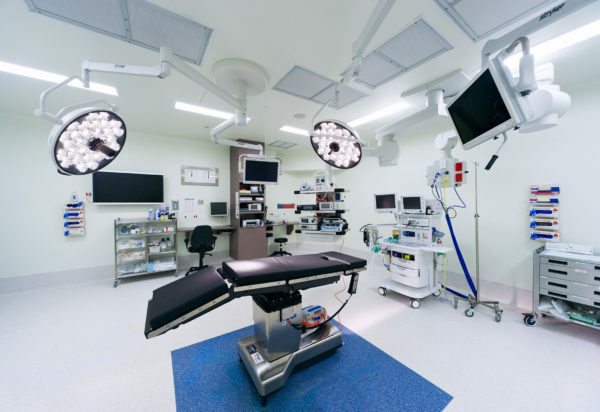 Quality patient care is at the centre of the design, with bedrooms orientated to maximize natural light, and social day living and dining areas with northerly aspects situated between treatment and ward areas. 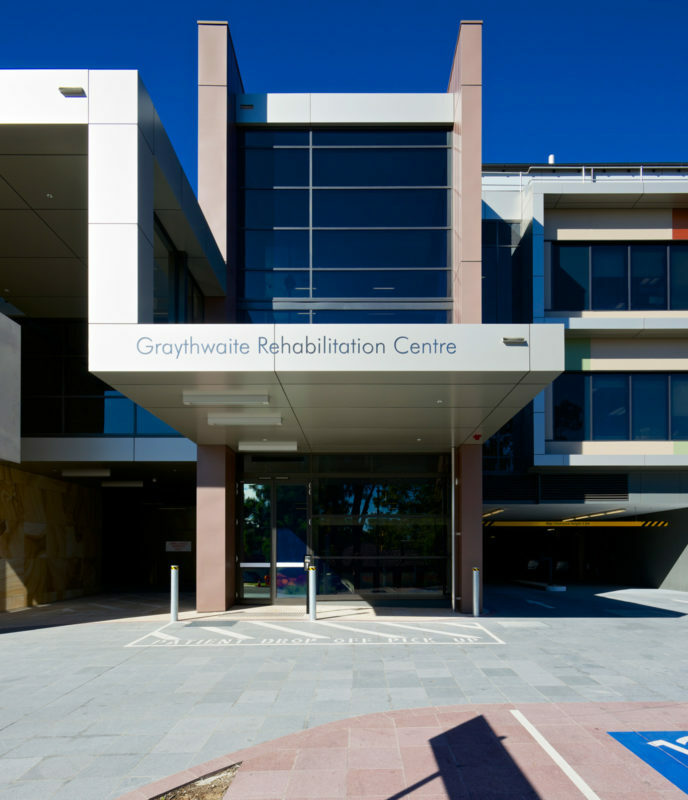 With its proud history dating back to the 1830s, the Graythwaite Trust was entrusted to the State in 1915 by Sir Thomas Dibbs as a convalescent home for the wounded Anzacs. 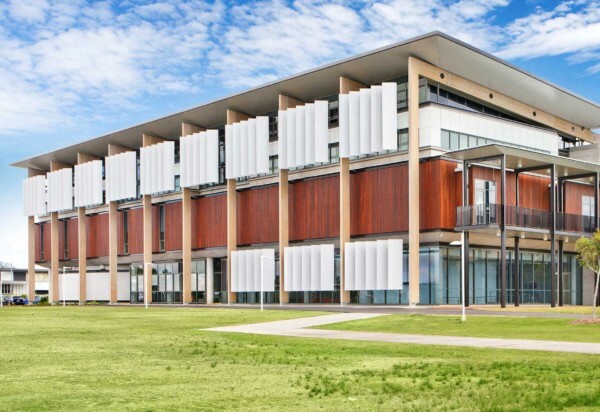 Graythwaite is a living link to Gallipoli and all that it means to Australia’s national identity.